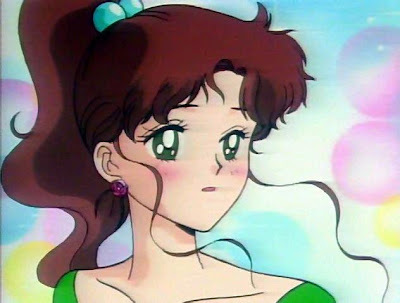 Something I threw together just this morning: Makoto Kino's earrings from Sailor Moon. I've always wanted them, they're simple and pretty. So, a little while ago I found these gold rose shaped buttons at Walmart. Simple coat of paint, glue them to some posts and there you go. 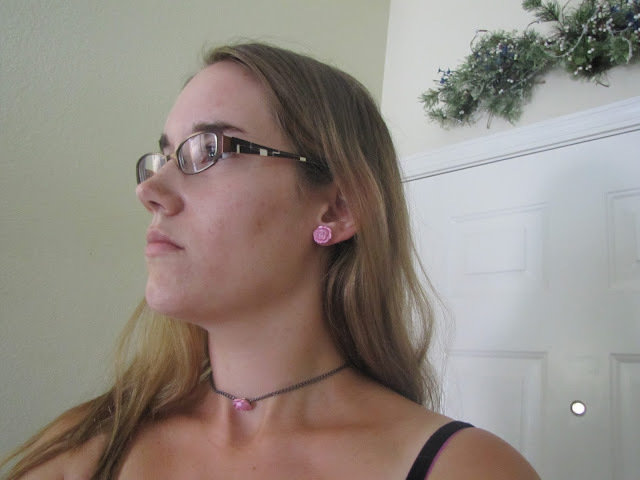 Oh, and it was a set of three buttons, so I made a simple chain choker to go with. I thought the simplicity was very in character for Mako-chan. she'd never wear anything big or flashy jewelry-wise.